To find resources available to residents of Howard and Tipton Counties in Indiana enter information about the person needing services. 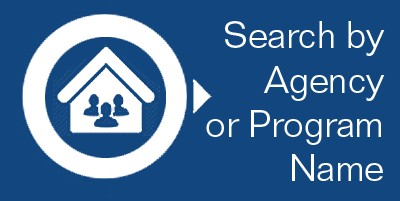 Your ZIP Code or city help locate service providers located near you. Click here to choose from a list of available services. 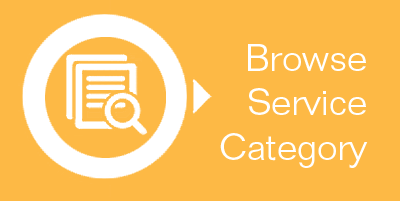 Click here to search by entering a word or phrase describing the service. 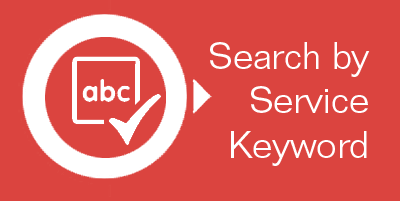 Click here to search by the name of the service provider. Directory information is up-to-date to the best of our knowledge. It is recommended you contact each service provider to confirm information and details specific to your situation. United Way of Howard County does not rate, recommend or endorse any agency. Information provided is a free public service to those in need. Copyright© UWHC . All rights reserved.